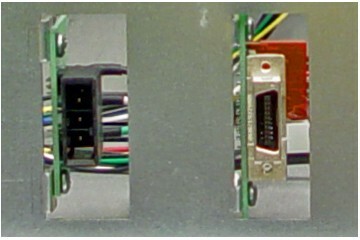 GE Fanuc A61L-0001-0096,14 In Color CRT Displays used in Fanuc 15, 15T and 15M Series. 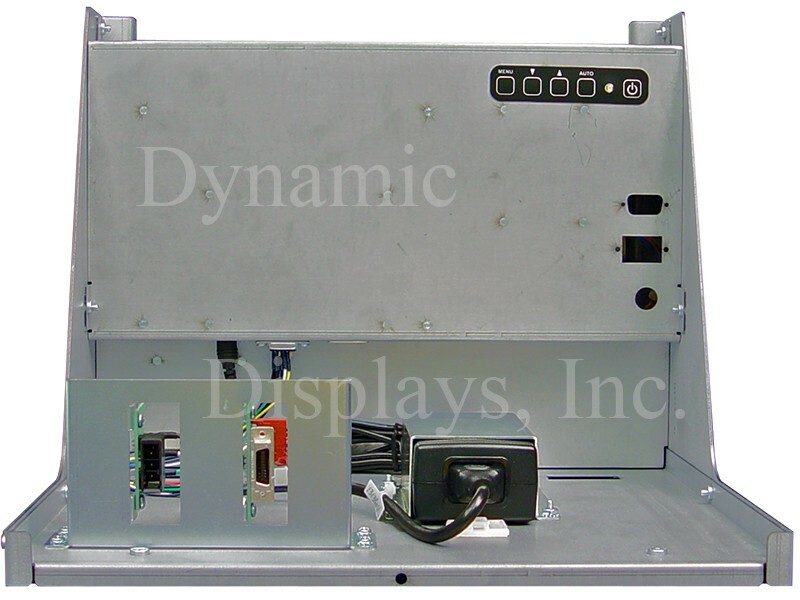 Model QES1514-054 14.1 In LCD replaces Fanuc Monitors (GE Fanuc) A02B-0163-C322 & A61L-0001-0096, 14 In Color CRT Displays used in Fanuc 15, 15T and 15M Series. 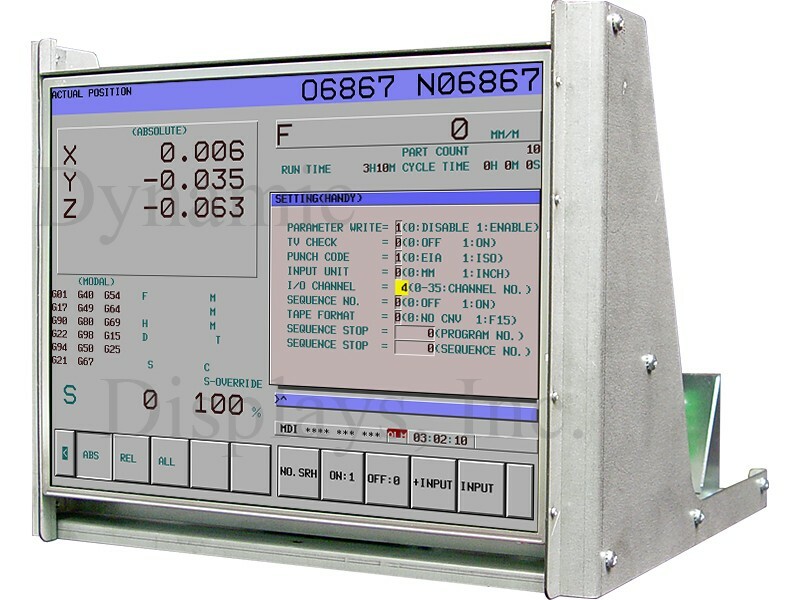 GE Fanuc A61L-0001-0096, 14 In Color CRT Monitor used in Fanuc 15, 15T and 15M Series.